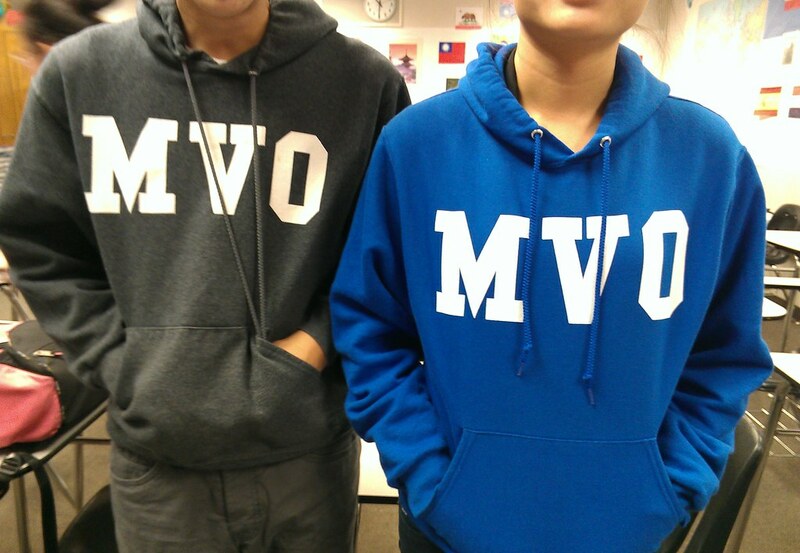 You can buy this year's shirts and sweatshirts by ordering it here. 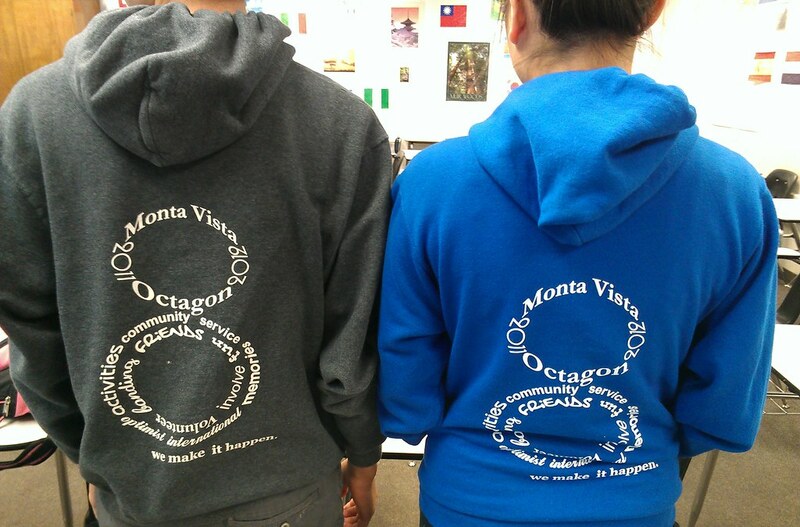 We recommend that your wear your Octagon shirt at our volunteering events. The front of the sweatshirt. The back of the sweatshirt.